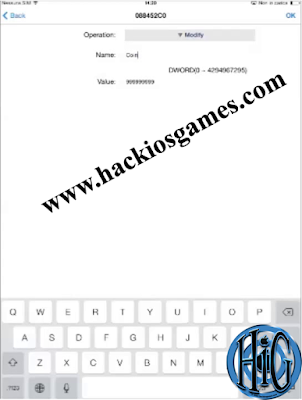 GamePlayer is a sort of Cheat Engine, a memory scan app for games on iPhone, iPad and iPod touch. GamePlayer is available with permits obtained through the jailbreak,so you need to have a jailbroken idevice to be able to install it. 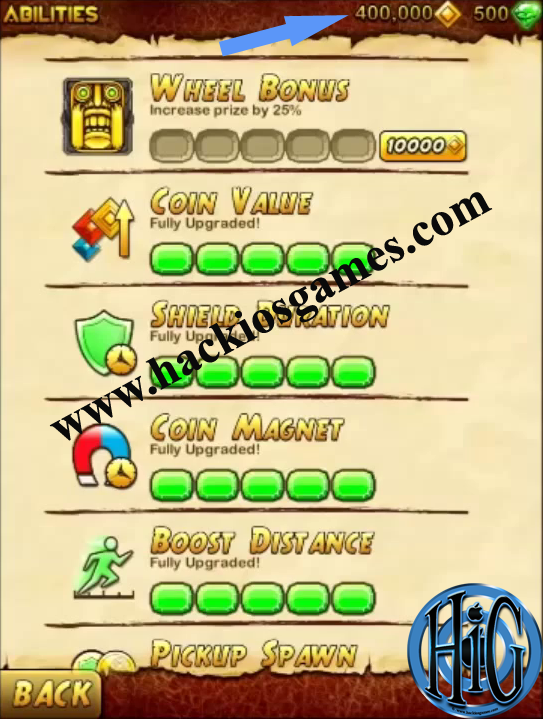 With GamePlayer you can hack almost all offline games and some online game, change the variables of a game in order to have Unlimited, infinite money, gold, gems, coins, Skill points and whatever you want to modify. 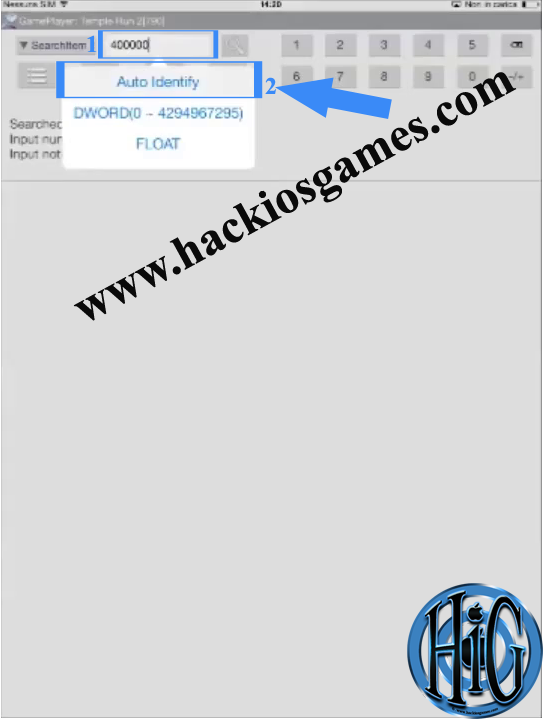 Download GamePlayer latest version, Repo and .deb file. 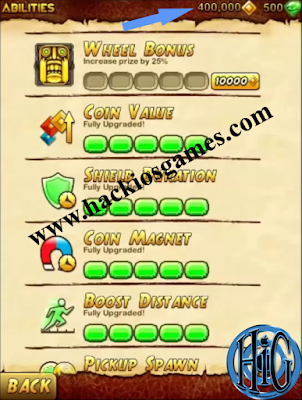 The Game we will use in this tutorial as an example to hack is Temple Run 2. 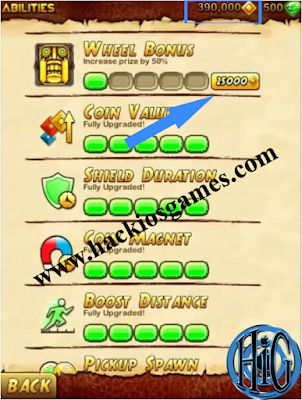 Open the Game you want to use GamePlayer on and make note of your Coins amount (ex:400000) (Temple Run 2). From your iDevice home screen switch to GamePlayer. Click the left button below SearchItem1, Click "Select Application". A menu should come up of all apps open in multitask, Select the game that you want to hack (Temple Run 2). Then input your Coins value you currently have into the GamePlayer search box. "400000", click search. 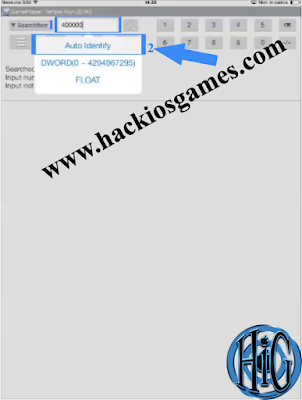 and then tap "Auto Identify"
Switch back to GamePlayer and search enter the new amount into the bar. "390000"
Click that one. The page it takes you to should have an entry bar and a drop-down menu. Enter the desired value and name into the entry bar (Modify it to "999.999.999"). Switch back to the game and spend or earn some "Coins" and you will have 999.999.999 "Coins". Close the Game from multitask and re open it and that's it. The above should work. Sometimes it does not, and you get "Target Process Terminated". 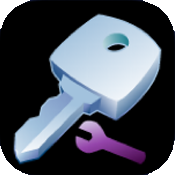 This means that you either did not do the steps fast enough, or the app you are trying to change locks itself up when you enter multitask (i.e. CSR Racing). 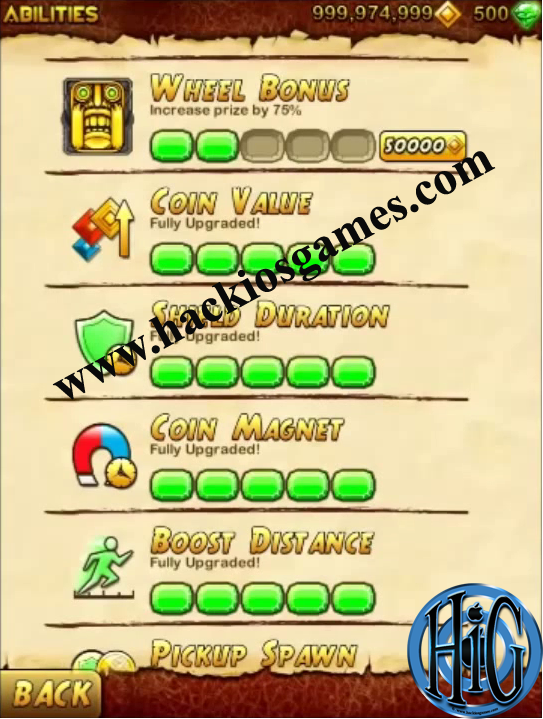 -Gems can also be changed by following the same steps on the above method. NOTE: NOT ALL APPS CAN BE HACKED WITH GAMEPLAYER!